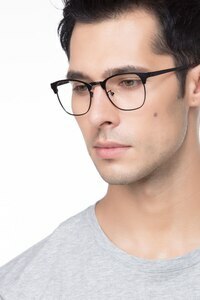 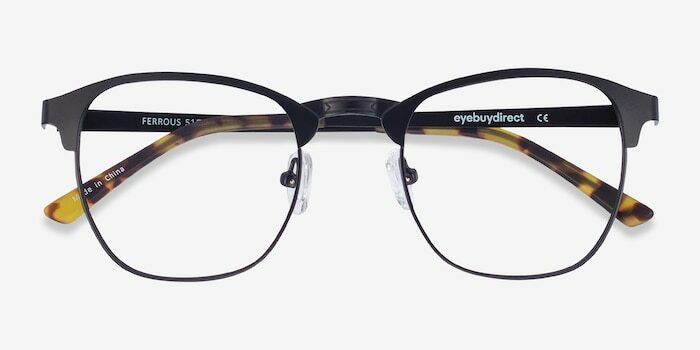 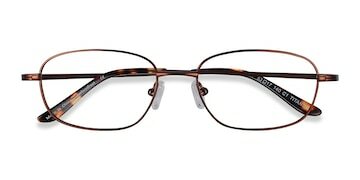 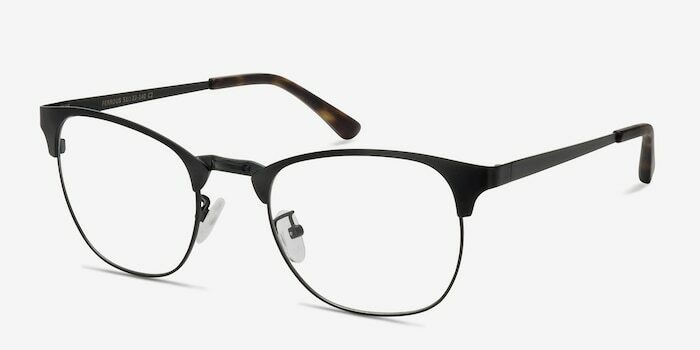 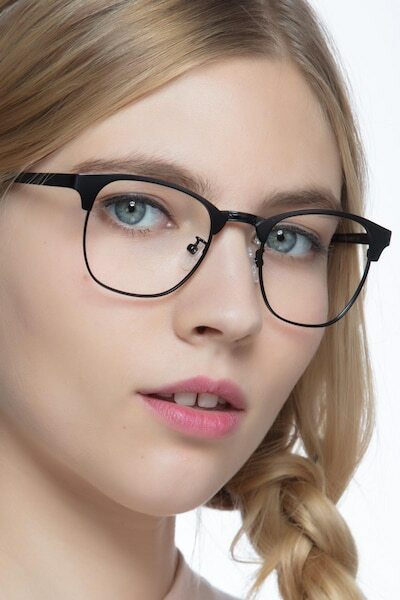 Shake up your style with these fun and playful Ferrous eyeglasses with square lenses. 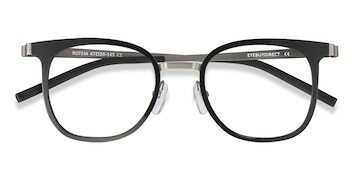 The full-rim metal border has a distinct frame but is thin at the same time for a subtle look. 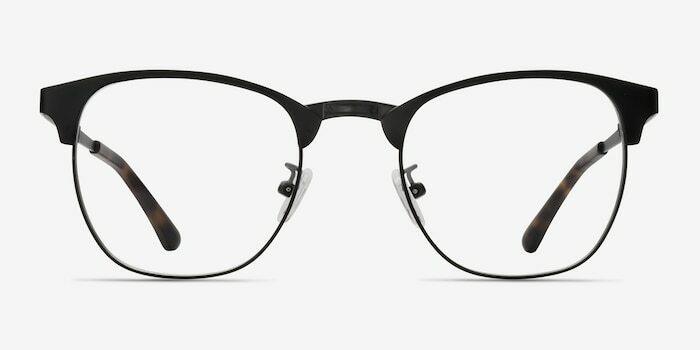 The bridge has a black metal detail that brings the style towards industrial tones. 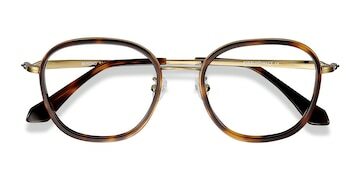 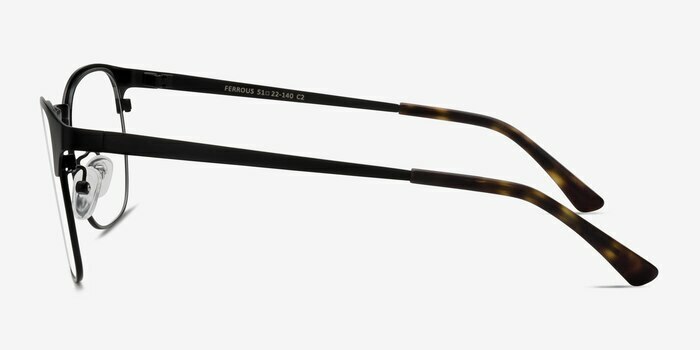 The nose pads are adjustable for a perfect fit and the tips of the temples coated in tortoise finish.